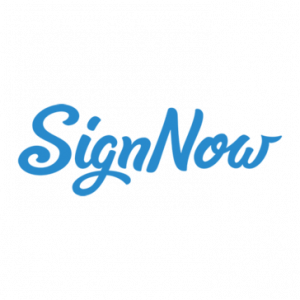 Esignly is an electronic signature software that enables users to prepare, sign, send, and manage documents online. Its key features include audit trail, task progress tracking, customizable templates, multi-party signing, and more. In this article, we cover Esignly reviews and pricing. Ready to get started? Sign up for free. As of the date this article was written (April 3, 2019), there are not a lot of positive Esignly user reviews online. However, one user said that the software is intuitive, secure, affordable, and can be used on any device. There are not a lot of negative Esignly user reviews online. However, one user wished for an app version of the software. Esignly pricing is based on four subscription options: Free ($0), Pro ($12/user/month), Business/Team ($18/team/month), and Enterprise (custom priced). The main differences between the plans are the number of signing requests and templates, as well as access to premium features such as API integration support, branding, live signature email notification, and more. Esignly also offers API plans: Basic ($30/month), Standard ($99/month), Advanced ($150/month), and Enterprise (custom priced). Interested users may contact Esignly’s sales team directly to request for an Enterprise plan quotation. Ready to get started with Esignly? Sign up for free. Which browsers does Esignly support? Esignly supports the following browsers: Firefox, Google Chrome, Internet Explorer (versions 8,9, and 10), and Safari. 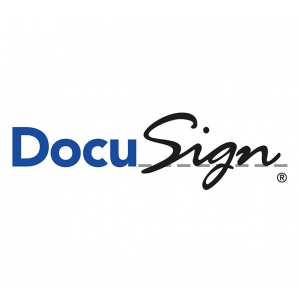 Does Esignly need special software or hardware for users to sign on documents? No. Users just need a web browser and an internet connection to electronically sign a document. 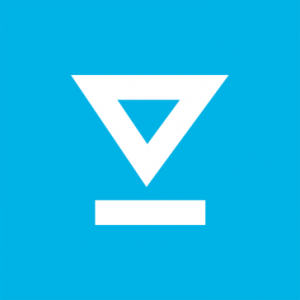 Does Esignly have compatibility issues with mobile devices? None. 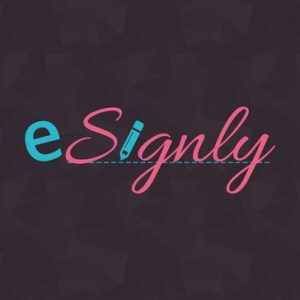 Esignly works with any smartphone, laptop, iPad, or tablet with internet connection. Have you read these Esignly reviews and are still not sure if it’s the right fit for you? Read our reviews of all top electronic signature software or check out one of these three Esignly competitors.